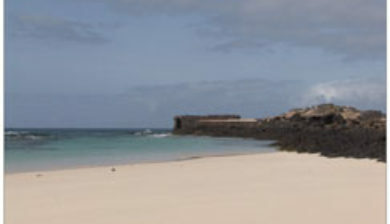 (Spanish: Faro de Tostón) or El Cotillo Lighthouse is an active lighthouse on the Canary island of Fuerteventura. 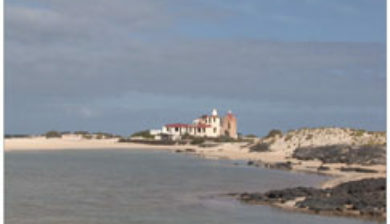 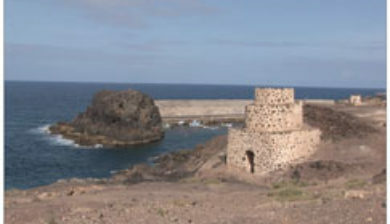 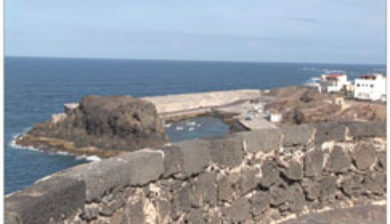 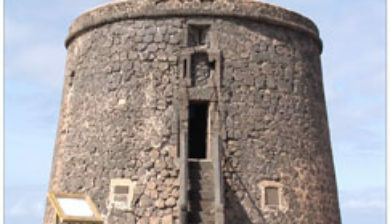 The lighthouse is situated on the north-western coast of the island near to the village of El Cotillo, in the municipality of La Oliva. 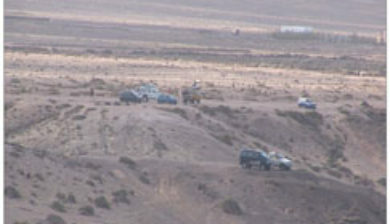 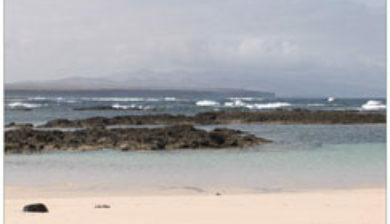 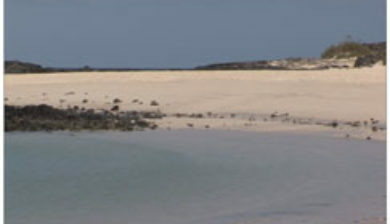 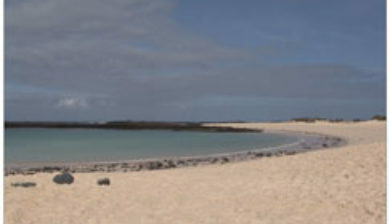 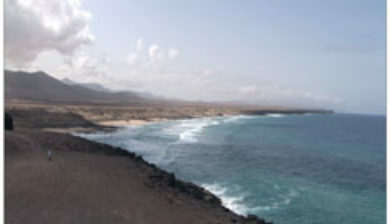 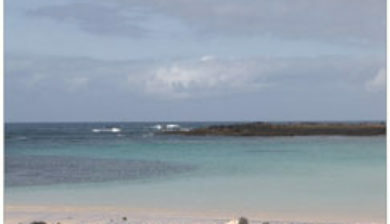 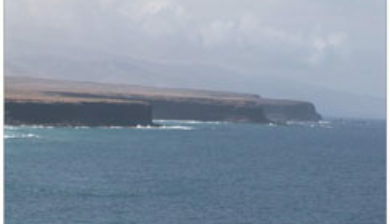 In conjunction with the lights at Pechiguera and Punta Martiño, it marks the narrow La Bocayna strait that separates Fuerteventura from the adjacent island of Lanzarote.